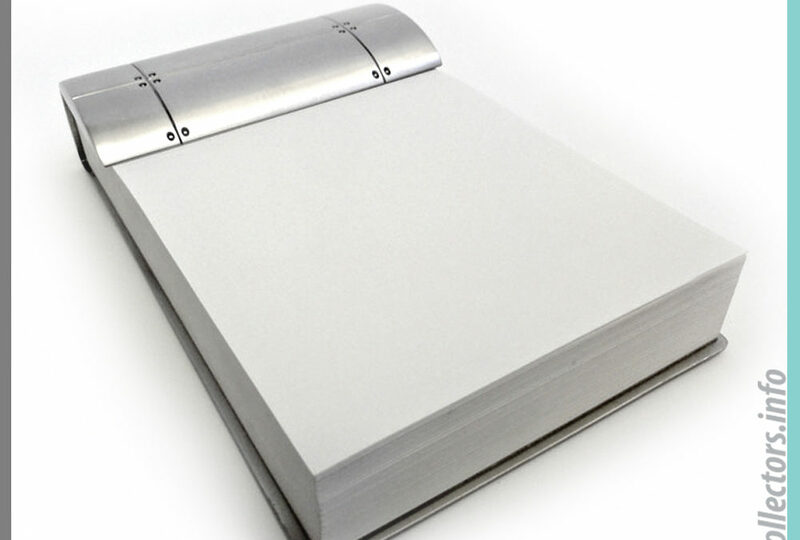 Tiffany & Co. Streamerica Note Pad in Sterling Silver. 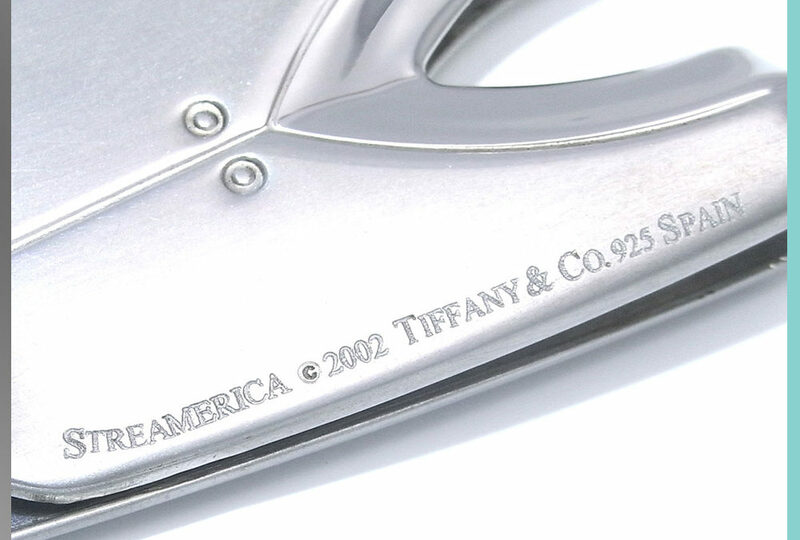 May 8, 2018 | Jewelry and Accesories, Streamerica by Tiffany & Co.
Tiffany & Co. Streamerica Card Case in Sterling Silver. 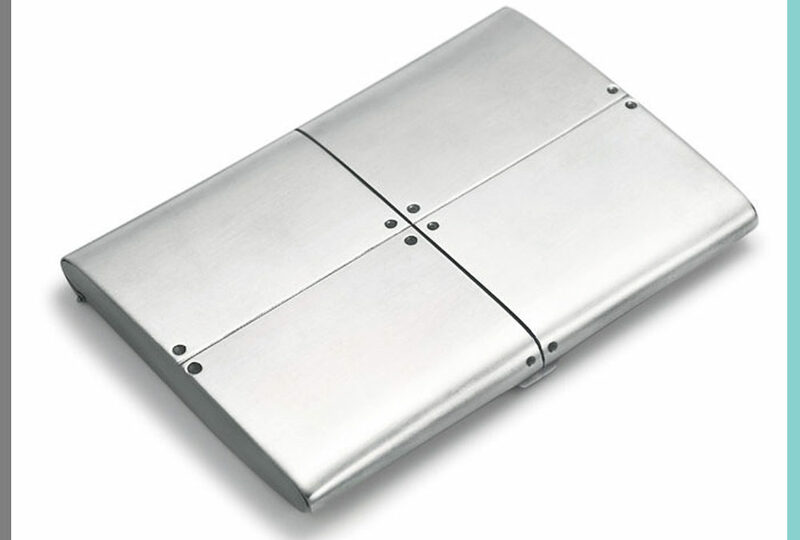 Apr 16, 2018 | Jewelry and Accesories, Streamerica by Tiffany & Co.
Tiffany & Co. Streamerica Money Clip in Sterling Silver. 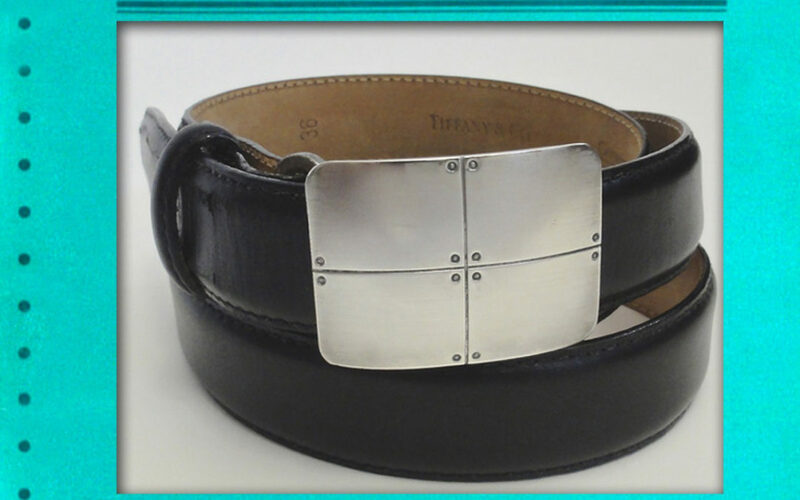 Tiffany & Co. Streamerica Belt Buckle in Sterling Silver. 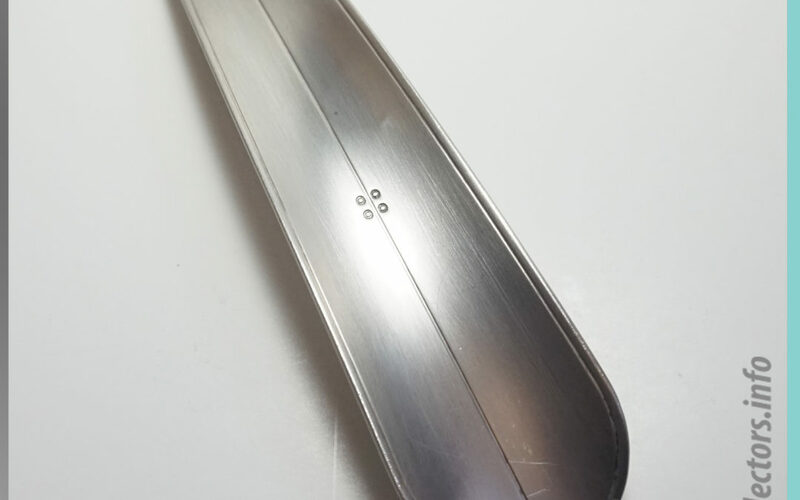 Tiffany & Co. Streamerica Shoehorn in Sterling Silver. 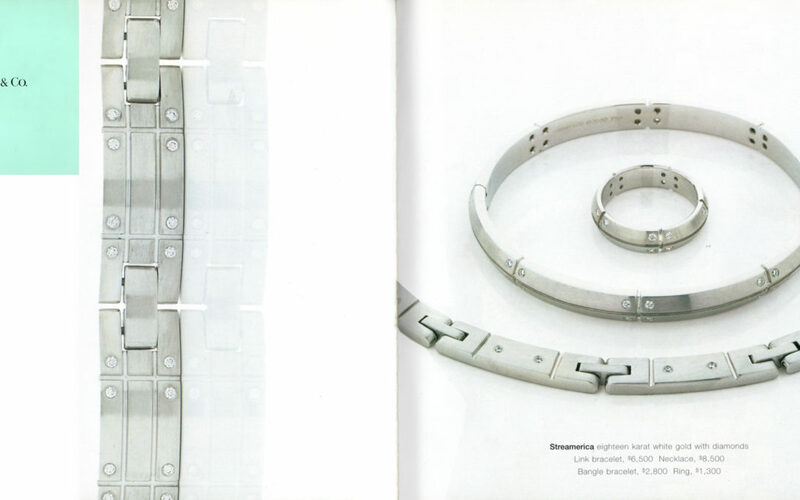 Apr 15, 2018 | Jewelry and Accesories, Streamerica by Tiffany & Co.